Many times eating nutritious or on a low carbohydrate diet can cause severe stomach bloat. This can be uncomfortable to downright painful stomach bloating and gas. You could go buy an OTC medication to ease the symptoms, but why not make it go away and lose some real weight at the same time? Through trial and error I’ve done this protocol a few times and 2lbs is the lowest amount I’ve lost in a day. Your pants will feel much looser and you’ll feel more comfortable in general. This protocol is very easy to coordinate, it’s just a matter of forgetting the hunger pains to get you through the day. It’s well worth it though. That’s why I HIGHLY recommend drinking as much water or Crystal Light the day of the protocol. It’ll help significantly with keeping you full and relieve any hunger pains. 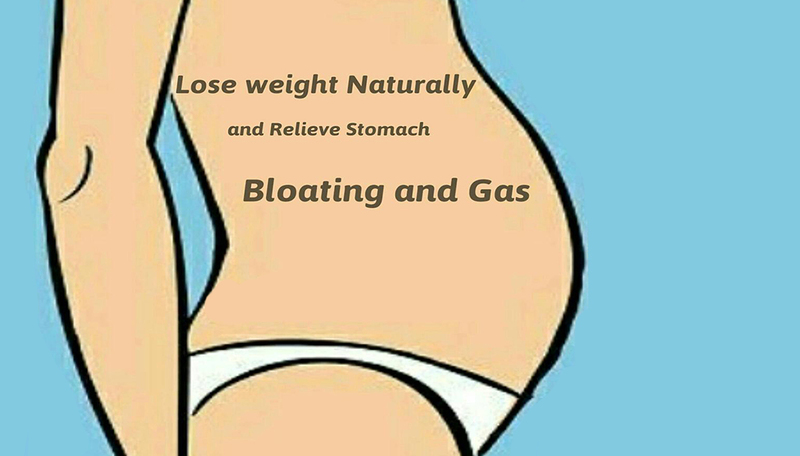 Plus it helps flush out your system and only helps with the bloat relief. Here is the measurement of each ingredient per usage: -1 gram Glutamine -5 grams BCAA’s -6 oz Apple Juice -shot glass worth of EAA’s= If you’d like you can take the EAA’s straight and not mix them into the apple juice with the other ingredients. Personally that’s what I do and that’s why the shot glass is so perfect. You’ll do 5-6 doses during the day depending on your appetite. Just make sure you do one upon waking and one right before bed. Spread the rest of the doses throughout the day. If chose to eat the 1 cup of strawberries do so late day/early evening. It’ll be a great snack and I usually have them as part of the protocol. The day following the protocol is almost just as important as the protocol day. Yes you’re allowed solid food, but do not go overboard and eat junk food or bad carbs to ‘reward’ yourself or you’ll ruin all the gains you made the previous day. Keep your food intake as clean as possible.